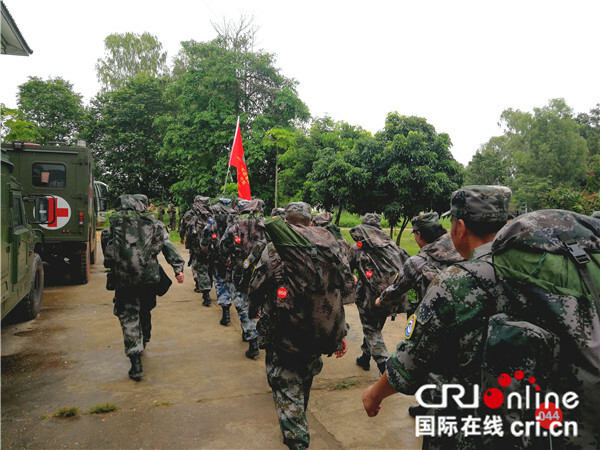 A medical contingent from the Chinese People's Liberation Army (PLA) arrived in Laos' southern Attapeu province Wednesday to help with relief work after a hydropower dam collapsed earlier this week. 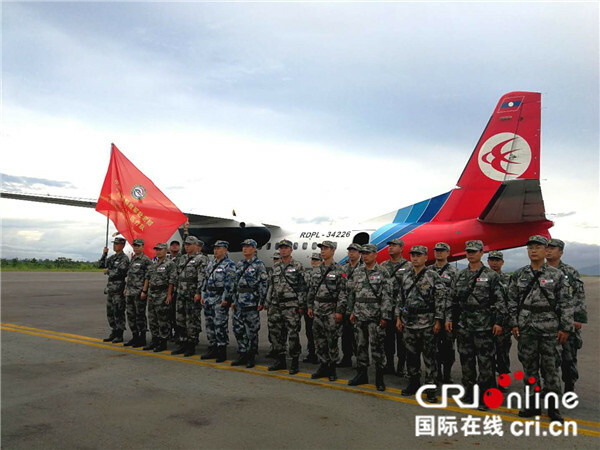 Approved by the Central Military Commission, a PLA medical team, which is on the "Peace Train-2018" Humanitarian Medical Rescue Joint Training Mission in the Lao capital of Vientiane, dispatched the epidemic prevention unit to Attapeu. The 32-member contingent is the first fully-equipped international rescue team arriving in the flood-hit area. It will offer medical service together with the Lao medical and sanitary teams. The Xepian-Xe Nam Noy dam, which has been under construction, collapsed Monday in Sanamxay district, Attapeu province, leaving at least 26 people dead and 131 missing. The PLA medical team is participating in a seven-day "Peace Train-2018" humanitarian joint exercise and providing medical service to soldiers and people in Laos.